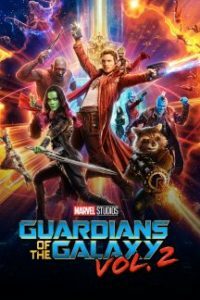 It’s heartening to see “Guardians of the Galaxy Vol. 2” become the most popular movie on Earth. Not just because it’s a spirited comedic sci-fi adventure with heart. But mostly because amid all the explosions, space chases and witty wisecracks, it (like its predecessor) is a movie about the love of music. The emotional relationships between the characters may give these films their heart (so important in a super-CGI’d feature), but music — pop music — gives them soul. First off, these movies are centered around mixtapes. Let that sink in for a minute. These aren’t quirky little indie flicks. These are mega-budget summer blockbusters. And they honor the DIY “found art” form of expression that is the cassette mixtape. From a high-level perspective, the presence of the mixtapes gives the filmmakers permission to use pop music as the backing soundtrack, which grounds the far-out adventure in our reality. In “Star Wars,” the Cantina Band played a tune that sounded of a galaxy far, far away. 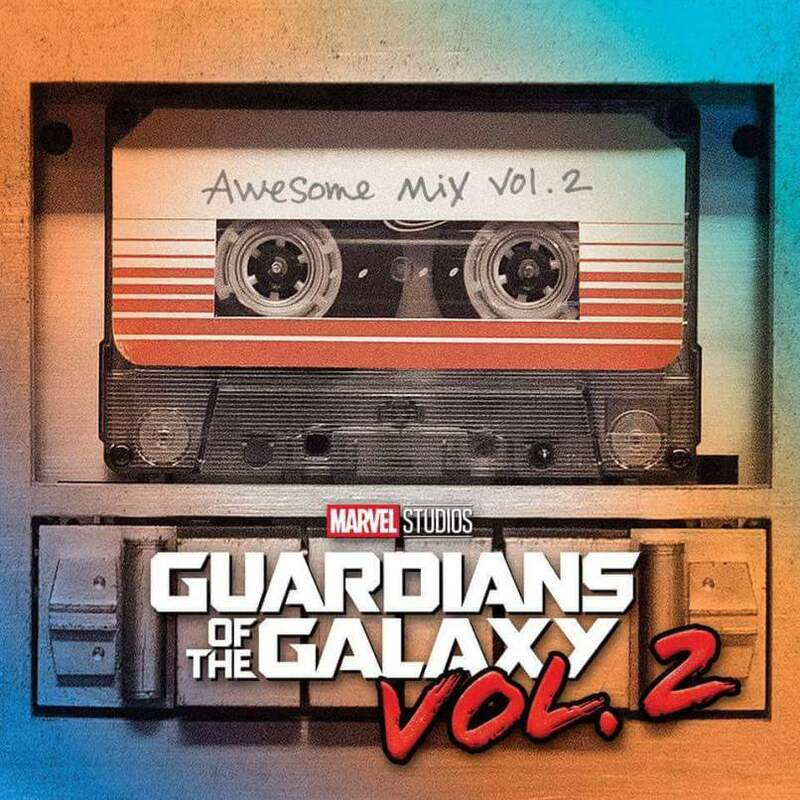 In “Guardians,” our hero Peter Quill (Star-Lord) goes about his mission while listening (and dancing) to “Come and Get Your Love.” Yeah, he’s from Earth. The mixtapes — called “Awesome Mix Vol. 1” and “Vol. 2” — are so important in the movies that Quill at one point risks his life to retrieve his Walkman and in another scene confronts a prison guard who has taken the device and pressed play on “Hooked on a Feeling.” Despite the threat of a tasing, Quill yells at him to take the headphones off. “That song belongs to me!” Not “that tape belongs to me!” “That song belongs to me!” Anyone who has ever been given a mixtape can relate. Which brings us to Peter’s mother. Quill explains that she loved pop music and instilled that love in him (big ups to Mom for that). The crucial scene: On her deathbed, she gives young Peter a gift. Mere moments from taking her final breath, Mom presents … a mixtape. Dying of cancer, she selected, sequenced and transferred songs to cassette for her only child. Press play. Goosebumps. Chills. Stop. Rewind. David Bowie’s “Moonlight Daydream”) to quasi-punk (the Runaways’ “Cherry Bomb”) to some lesser-known gems of the era (Aliotta Haynes Jeremiah’s “Lake Shore Drive,” Silver’s “Wham Bam Shang-a-Lang”). Mom dies in 1988, so most of the music comes from her formative years in the ‘70s and ‘80s, but she reaches back for to the ‘60s for a little R&B from Sam Cooke and Marvin Gaye/Tammi Terrell too. Her record collection must have been pretty stellar. What makes this even better, for the music-geek viewer, are the incongruous moments between screen and speakers, with an action sequence set to light pop. Peter Quill’s high-stakes Walkman-retrieval mission is set to the yacht rock of “Escape (The Pina Colada Song).” When Yondu stages a successful defense against an ship full of mutineers, the audience enjoys the doo-woppy “Come a Little Bit Closer.” From a filmmaking perspective, this music helps take the edge off the violence, but from a music geek’s perspective, it’s just pure sonic joy. As the sole “terran” (a person of Earth), Peter Quill is the only character with the knowledge of our music. It’s a thrill to see that love of music spread. This is exactly what we imagine would happen if we met beings from other planets. Just as people behind the Iron Curtain couldn’t wait to get their hands on Elvis and Beatles records, so too would aliens dig our backbeats and grooves. … Or the galaxy. In “Vol. 2,” new character Ego is enthralled by “Brandy” and quotes the lyrics in an effort to convince Peter to embrace his vision, leave the band of Guardians and join his mission. “My life, my lover, my lady … is the sea.” Not sure one-hit wonder Looking Glass has ever had such profound impact. Likewise, at the end of the first “Guardians,” Peter sings and moves (“Dance off, Bro!”) to the Five Stairsteps’ “Ooh Child,” urging evildoer Ronan to listen to the hopeful lyrics. OK, maybe it was really just a distraction tactic, but it worked. Music saves the day! A key character is killed in “Vol. 2,” and I’m not talking about that guy. No, the audible gasp that came from seat E10 in the Starplex Cinemas theater was me witnessing Ego crush Peter’s Walkman. Cutting off his hand would be less painful. n when ravager Kraglin gives him something he acquired from Earth. 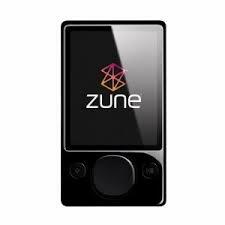 It’s what everyone there is using these days – a Zune. … that moment with Baby Groot. A Zune comes with earbuds, not those old-school headphones, so Peter could share his listening experience in a tender moment with the little stalk. We’ve all been there: One earbud for me; one for you. Press play on Cat Stevens’ “Father and Son.” Awwww. Stop. Skip back. Repeat.